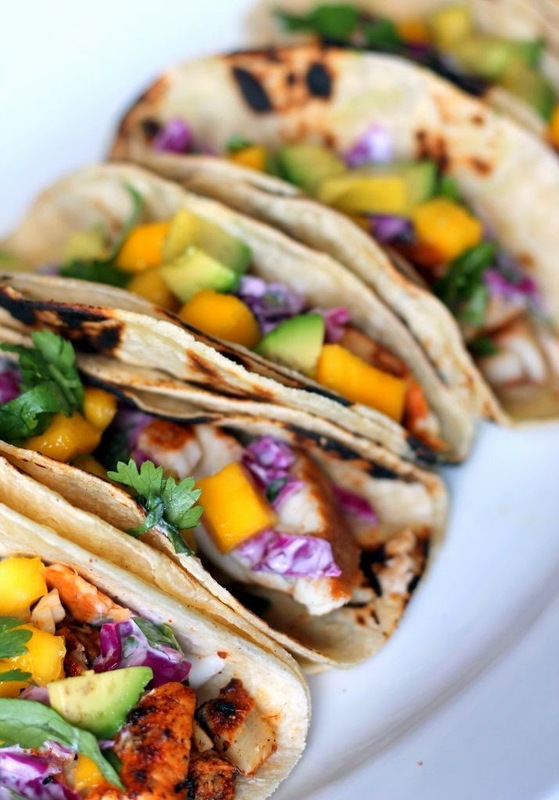 Happy Healthy Home: Tacos. Margaritas. Tequila. Growing up in San Diego I enjoyed my fair share of Mexican food. It's safe to say it's one of my favorites. Tacos, burritos, tequila -- you name I've probably had it. 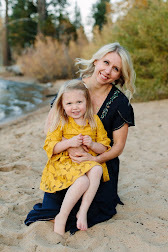 We're hosting a small fiesta at our house this weekend so I'm sharing a few things I can't wait to make! Salsa. 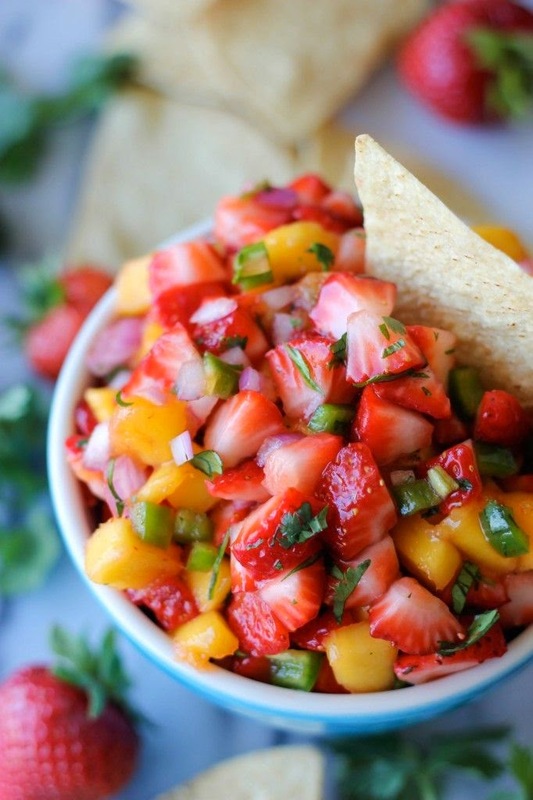 It's a staple and this Strawberry Mango Salsa sounds so refreshing. I think this speaks for its self. Margaritas. 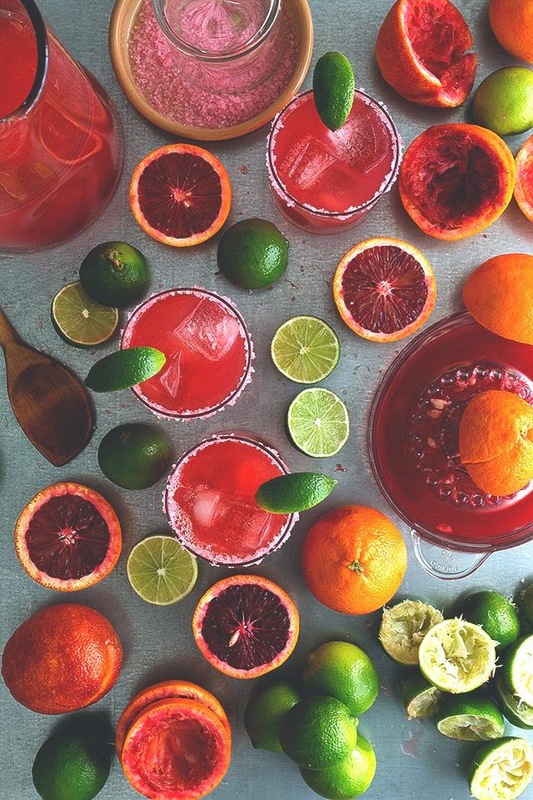 A fiesta isn't complete without Margaritas. Honestly Yum added a twist, blood orange. I'm in love. Seriously, you need to make a pitcher this weekend! Tacos. Fish tacos are my go to, but every now and then I'll switch it up with chicken or pork. Don't forget about the sauce or toppings they can be a deal breaker. 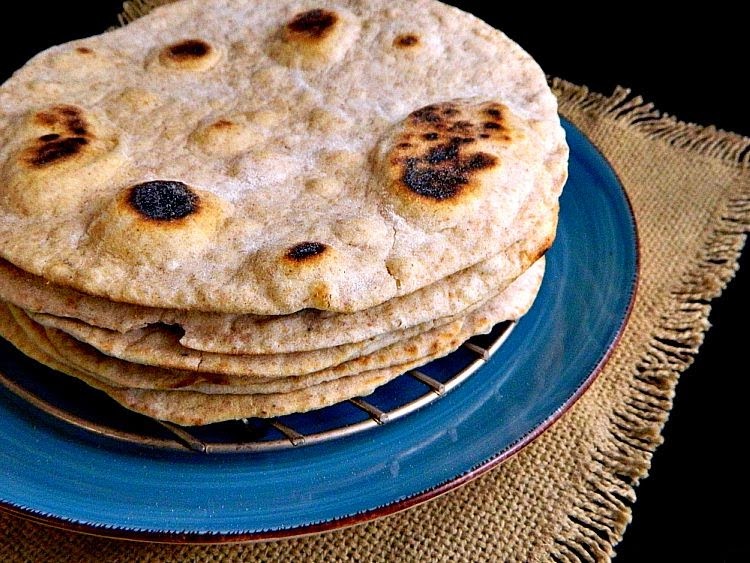 Tortillas. You need tortillas for your taco's right? Why not make them? 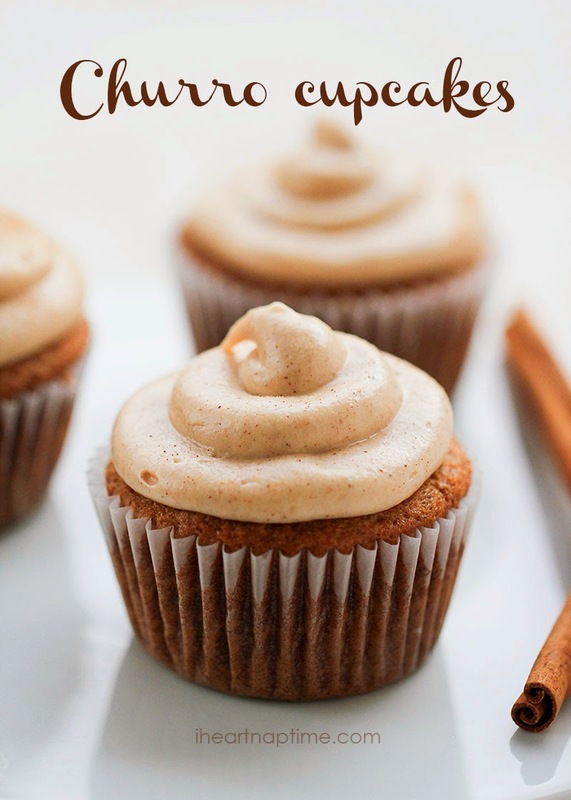 It's easier than you think and friends and family will think you're a food wizard! Desert. I have a weird obsession with churros. I'm not kidding. For a while i couldn't leave Costco without one. I've now kicked that happen, but I still crave them (fat kid problems). Enter the cupcake. I'm giving these a test this weekend. Yes, I'm ready for Happy Hour!